Sri Balaji Society Management Institute, Pune has announced the admission for its two-year full-time Post-Graduate Diploma in Management (PGDM) programme for the Academic year 2018-20. The Institute offer PGDM programme in different streams. 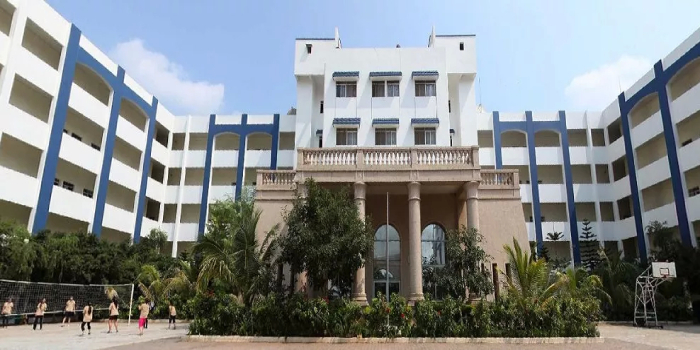 Here is the complete admission notification for PGDM at Sri Balaji Society Management Institute. The mode of application is online/offline. There is a common application form for all programmes. The application fee is Rs. 1000. Candidates should be graduate from any UGC recognised university with minimum 50% marks in graduation. Candidates with a Post Graduate degree in any discipline with 50% marks in aggregate or CGPA or Grade from a recognised University/Institute are eligible to apply. Candidates should have appeared in any one of the national B-school entrance exams such as CAT/CMAT/XAT or MAH-CET. Which one is better Jaipuriya gaziyabad or balaji pune ? Need suggestion Balaji Institute of Modern Management pune is good for doing MBA interms of placement nd ROI. If students living in hostel can go outside from the college campus ??? Your BIMM Pune brochure has been successfully mailed to your registered email id .